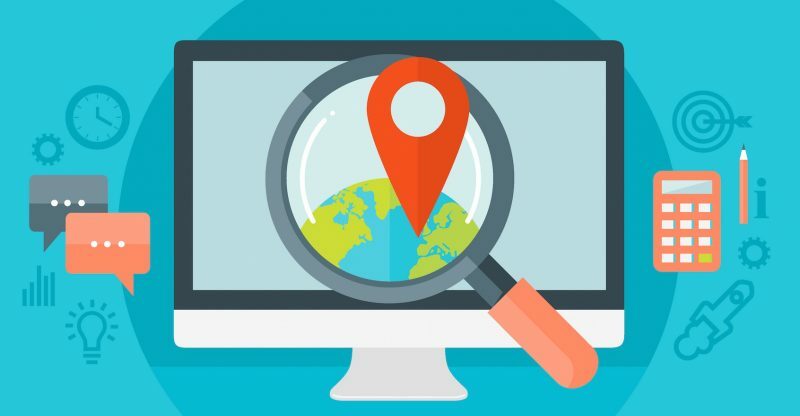 Is Local SEO Worth the Investment for a Global Company? When discussing local SEO, everyone tends to focus on businesses that tend to cater to the local crowd. These companies might include certain restaurants, dental offices, or yard companies. While each of these examples would benefit from focusing on local SEO, is local SEO worth the investment from a global company? Studies and statistics say yes. Global businesses can benefit from focusing on local SEO, and as a result, can see an increase in sales. It doesn’t matter what type of company is considering local SEO, all kinds of industries and markets can reap the rewards of it. This is especially true in today’s society as most users and customers are doing their research on the internet before making their purchase. Also, the vast majority of search engines are designed to provide results based on the location of the user. If a person is looking for a product or service, their search engine is going to rank the results based on the user’s proximity. When appropriately used, local SEO marketing can drive traffic to your business, develop relationships with your clients, and help with customer conversions, making local SEO worth the investment for a global company. If a global business has the desire to move into a new market or industry, or just wants to do some research about market possibilities, using local SEO will go a long way in helping them achieve their goals. 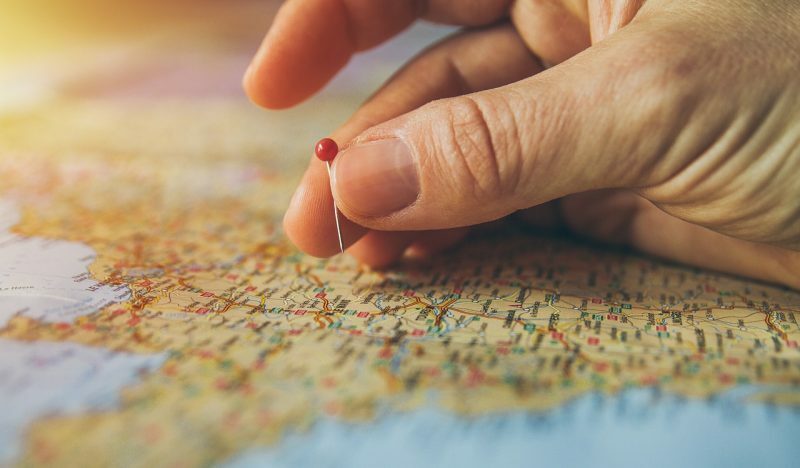 By focusing on local SEO and the tactics associated with it, a company can shift its focus to the most important geographic markets, which will help identify critical areas. As a result, the firm does not need to cover the whole country and hope for the best. Instead, it can logically build a system, which prevents entering a market viewed as underperforming or cost-prohibitive. Even the biggest company is going to have trouble when it comes to being at the top of the rankings of national keywords. In contrast, a substantial budget can go a long way to providing enough resources to sit at the peak of local SEO keywords. And of course, dominating the local SEO keywords will help drive up the volume and increase conversions. Additionally, when a company decides to give all its attention to keywords from a national perspective, they could potentially spread themselves too thin, resulting in establishing a presence in markets of little importance. Focusing on a few critical local SEO markets, however, would create an excellent opportunity to increase potential clients and users. But it’s essential that a firm does its research. A high yield on a target market can result in the opportunity to expand into other markets, but it would make more sense to re-invest into growing the local SEO keywords. Search for additional keywords or phrases through the use of free or paid keyword tools. Expanding local SEO is a great way to create conversions, provided there are high volumes associated with the selected keywords. One last opportunity with regards to expanding your local SEO keywords is a chance to give attention to long-tail keywords. An example of this might be a company that sells shoes. As opposed to using short phrases like “shoe store” or “dress shoes,” a company can create more traction and gain more market share by creating more detailed and specific phrases like “men’s dress shoes in Chicago, IL.” Using long-tail keywords targeted toward a particular audience will increase the chances of creating potential leads. A considerable concern from a global firm perspective is how to market globally. The challenge is how to make a global brand feel local. People prefer to buy their merchandise from a person they know, from a local shop. This is especially true of Millennials, as they make many of their decisions based on online recommendations. Improving local brand recognition should then be the goal, to build interest from a community through engaging marketing. If the firm decides that local SEO is worth the investment from a global company, it can make significant strides in overcoming the image that would be portrayed by a distant corporation. 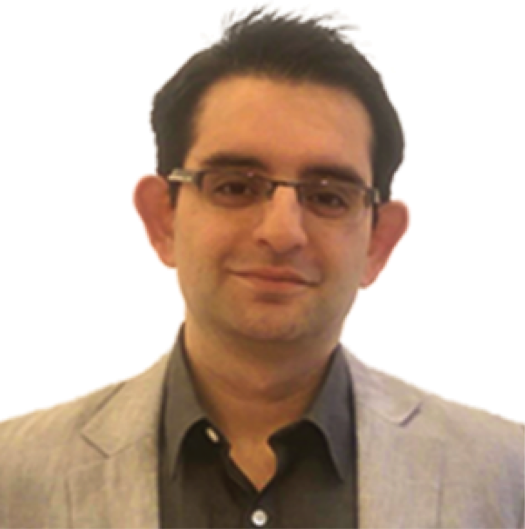 Businesses can continue to bring focus from a local SEO perspective by creating opportunities to present new products in markets that are not always at the forefront of these types of events. Doing so can result in a much more significant impact than would typically be achieved through other means. When local SEO content is included to provide market goals in each target area, there are more words available to draw on Google crawlers, which is a very useful method to market to customers, and build revenue. There are several ways a global company can lend itself to local investment. One good way is through local listings such as online directories, or businesses listed in areas customers would expect to find local recommendations. The more of these types of directories a company can appear in, the better their chance of being the shop of choice for local customers. In these types of listing, businesses will want to include business name, physical address, pertinent phone numbers, along with a link to the website. The idea is to let Google and other search engines know that there is a presence in the area, which will rank the business site higher based on related searches. Another way a business can establish local investment through SEO is by creating a Google Places page. Google will use your local SEO information, then present company information to anyone who searched for a word or phrase related to the business. This isn’t limited to Google. Bing has a similar application for businesses, just make sure the SEO information is accurate. Use a free SEO keyword tool if necessary. A third way a global company can invest in local SEO is through local pay per click advertising. The business pays for advertisements on large social media platforms like Facebook, Twitter, Instagram, or Yelp, and use location-based information to drive traffic and solid leads to the company site. Using this type of local SEO, the firm can push the right kind of traffic to their website, since the advertising targets specific browsing behaviors within specific market segments. An online strategy isn’t just picking out a website, choosing some SEO keywords and phrases, and hoping for the best. Businesses need to have a specific online strategy, and one of the areas that are continually growing is the mobile segment. Websites need to be more mobile friendly as more and more content is being purchased through a mobile interface. From a mobile perspective, local SEO is worth the investment for a global company. It makes businesses easier to find, primarily by customers in specific target segments. As mobile devices become a larger part of society, so too does social media. Social media platforms are rampant with target customers and segments, and providing the chance to interact with the brand creates recognition and confidence. This also results in a greater likelihood that customers will share content related to the brand, spreading it to other people within their network. Businesses need to nurture and grow their social media following to promote your brand, products, and services. It is difficult for people to believe a business when it tells them just how great their products and services are, but there’s a way around this challenge. Users will trust an outsider, especially one who has posted an online review. As a result, it is imperative that businesses create trust and confidence in their brand through the use of positive reviews published in an online format. Reviews from others who have interacted with a business can create confidence in potential customers. 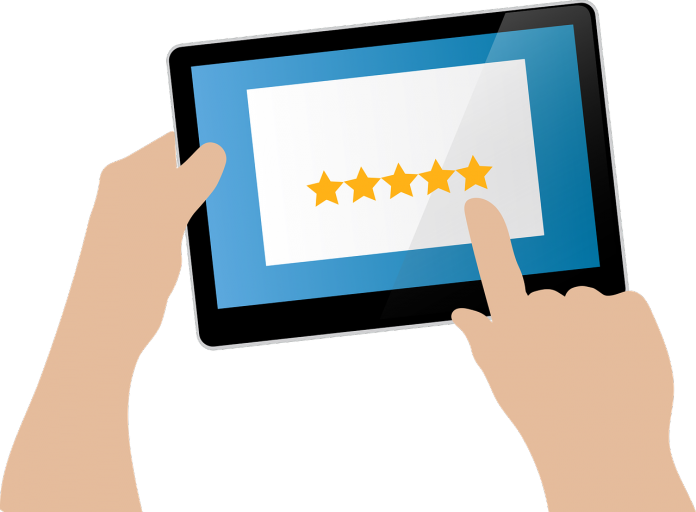 Using online reviews correctly can boost efforts about company branding, drive up customer satisfaction, and generate higher rates of conversion. For those that heavily use Google, online reviews can show the authority a particular site has, along with the ability to enhance and clarify its reputation. But don’t get caught up in fool’s gold. Those that attempt to create fake reviews to boost revenue can do severe, and damage to branding and trust created. As a result, local SEO efforts, along with rankings by search engines could see a dramatic drop. Based on the information provided, it is fair to say that local SEO is worth the investment for a global company. Doing so helps to build trust in the brand, loyalty from consumers, and confidence in the business. It also provides customers the opportunity to share their experience with others in their social networks. By focusing on local SEO instead of global SEO, a company can target specific market segments, and cater marketing materials toward them. It may also help alleviate challenges which are arising in specific groups, like Millennials, as they are as less likely to purchase products from a larger corporation, preferring to stick with local goods and services. Despite these obstacles, it is fair to say that local SEO is well worth the investment for a global company.